The ALDILA® NVS Orange is one of the most popular after-market shafts ever. The NVS Orange features ALDILA® ‘s NexGen Micro Laminate Technology® (MLT) - which uses up to twice as ultra-thin layers of premium grade carbon fiber material, to eliminate unwanted gaps and “dead zones” that can occur during the manufacturing process. 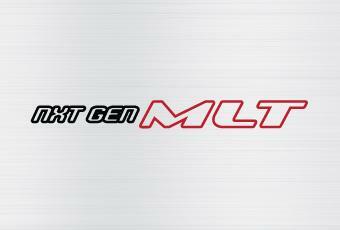 MLT enhances feel and eliminate inconsistent shots cause by shaft variability. Similar to NV® Green, we’ve updated the NVS Orange cosmetic to compliment today’s modern golf club designs and added some new weights/flexes to help fit more player types. The NVS Orange was born to perform and continues to withstand the test of time.